Whilst we miss Victoria on the club rides since she moved up to Manchester to take her place at the British Cycling track academy… she keeps notching up the results. 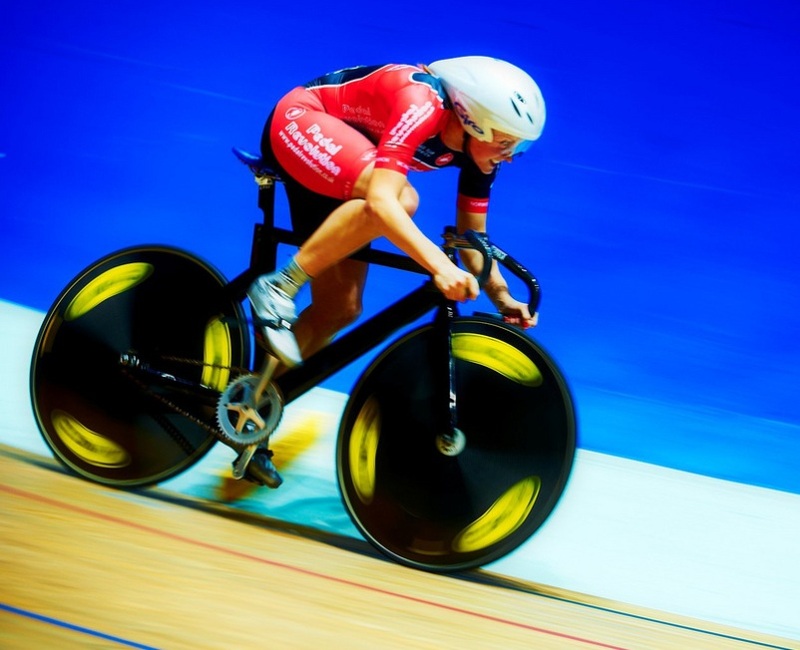 She has bagged another silver in the national women’s sprint to go with the one she won earlier in the week for 500m TT. The championships aren’t yet over. Keep an eye out for the speedy woman from Norwich in her final event, the Kierin, on Sunday 30th. 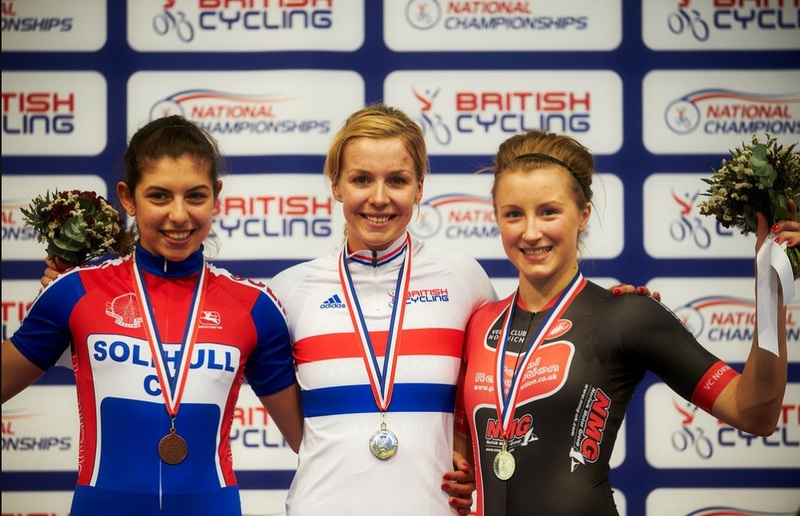 Photos courtesy of British Cycling.